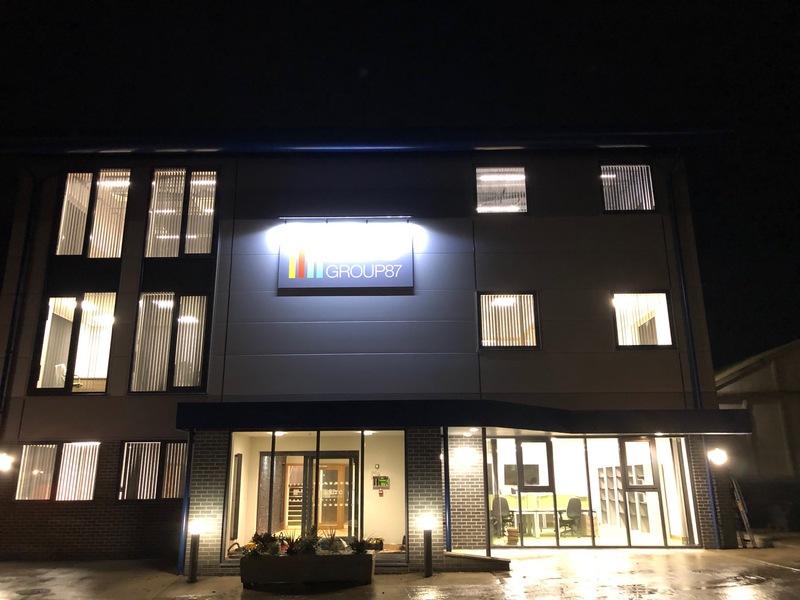 Our Head Office is now complete at Wixenford in Plymouth. After years of planning and 12 months of construction and fit out, the project is complete. The new 3 storey building which will house the Group Operations including Central Account and Health & Safety, in addition the Administration team and Management for LTC Training Services and the Management team of LTC Specialist Scaffolding for Plymouth operations.